Heeeeere’s Conan. 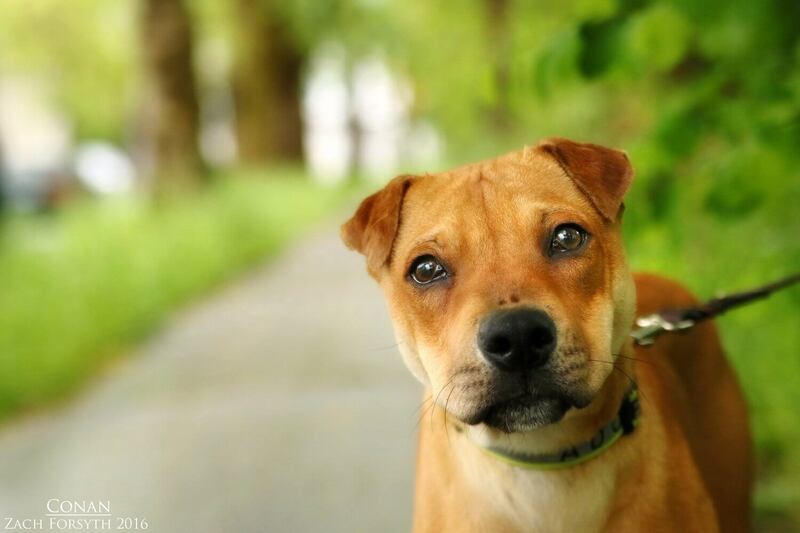 I’m an incredibly handsome and positively playful Shar Pei mix. I’m a big, wiggly happy boy who will always leave a smile on your face. I love to go on walks and play with all my friends whether they are human, canine or feline. At 5 months old, I just want to play. Being the youthful boy that I am, I will need a patient and dedicated home to help me grow into a fine young man. PUPPY CLASSES ARE MANDATORY FOR MY ADOPTION. I come to you fixed, micro chipped and vaccinated with an adoption fee of $250. Fill out an application today so you can come visit me at the Pixie Project.